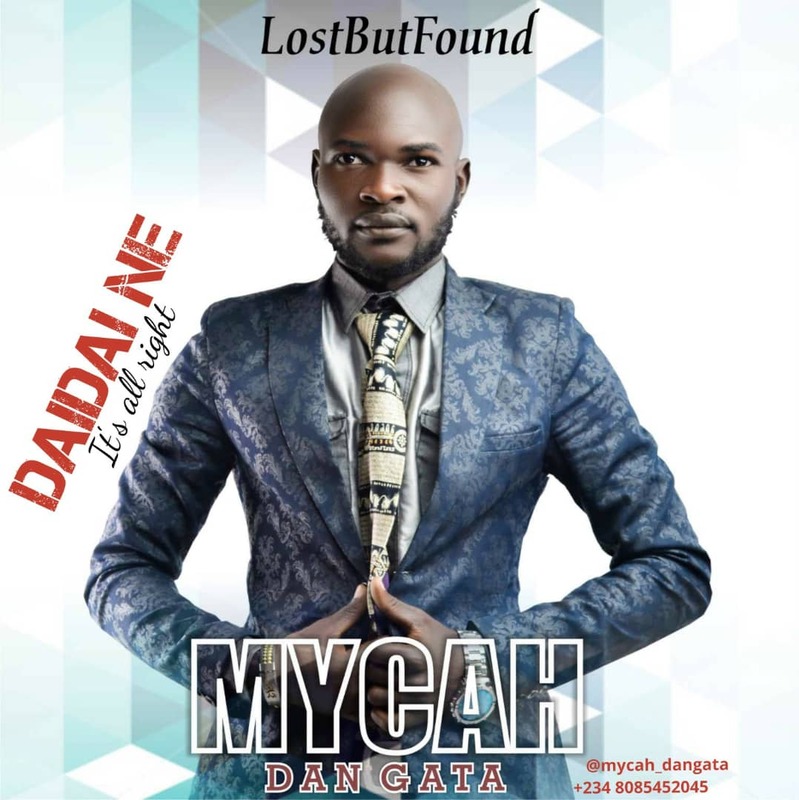 Gospel Music newcomer and Nigeria Indigenous Gospel Artiste, Mycah Dan Gata (real name Micah Zachariah) releases new single titled ”Dai Dai Ne”, the first single from his new album titled ”Lost But Found”. Mycah who was formerly a secular artiste who just recently, according to him, got the call to serve in God;s vineyard with his musical talent, explains the idea behind his latest project ”Lost But Found”. ;;Dai Dai Ne” (it’s all right), it’s Mycah DanGata’s true life story of ‘lost fortune’ & discovering Jesus. From a rock star to a leader of worship. The song really portrays the true meaning of the album ”Lost But Found”.